UK - The Square One venue at Coventry University is a versatile multi-function space located on the ground floor of ‘The Hub’ in Coventry city centre. The building is an ideal central meeting place and a venue for sporting events, concerts, dinners, exhibitions and conferences. 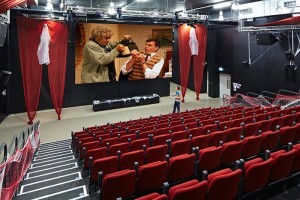 During the evenings, it also doubles as the university’s very own nightclub venue and now, thanks to Saville Audio Visual, a state-of-the-art 3D digital cinema facility has been added. Promoted as ‘Coventry University’s premier entertainment and 3D cinema venue’, the space can now be configured for film screenings, with comfortable smart, retractable tiered seating able to accommodate audiences up to 200. 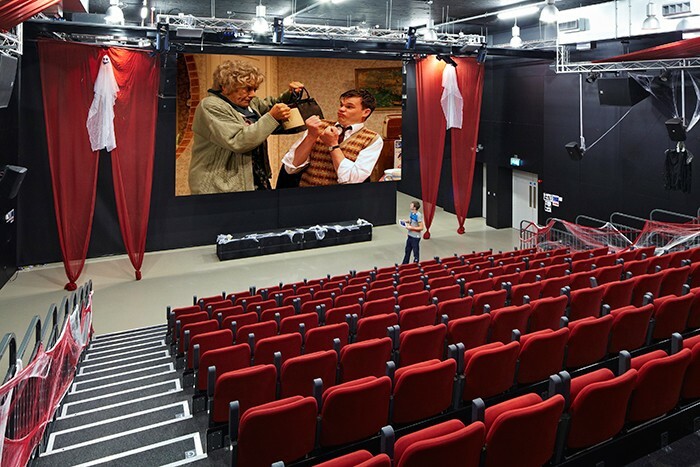 The Saville-designed projection facilities include a high-powered Barco 3D commercial cinema projector and a motorised, six-metre wide screen. As well as providing cinema-quality images, the Saville engineering team also reconfigured the powerful 7.2 surround audio installation, using digital signal processing controlled via an AMX DGX control system. The crystal clear 3D imagery combined with high powered sonic clarity provides audiences with an enviable and totally immersive experience. The perforated screen is ‘acoustically transparent’, with the central loudspeaker array mounted behind the screen on a powered scissor lift. The speakers are lowered behind the screen for performances, then raised into the ceiling grid along with the screen when the room is cleared for other uses. Spencer Murphy is Senior Lecturer in Film & Visual Culture at the university. 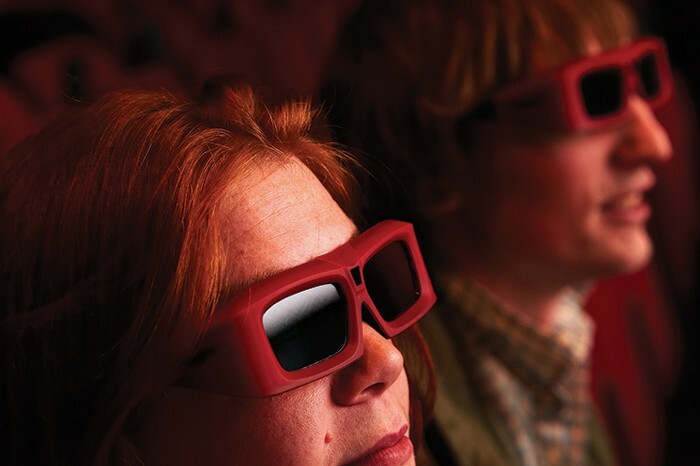 He said: "We are delighted with the specification and quality of our state of the art 3D cinema system. Our recent film festival welcomed internationally renowned directors and film stars to introduce their films at The Venue and all have praised the standard of our facility."